Caleb has come a long way from once being considered the sickest boy in North America. The Swift Current boy is a relatively healthy young boy now, but that hasn’t always been the case. Caleb’s parents, Shelley and Leszek, found out that their first baby would have major heart issues at Shelley’s 20-week ultrasound. That diagnosis wasn’t off the mark when Caleb was born full-term in Saskatoon. While he was born stable, it didn’t take doctors long to decide Caleb needed major surgery at the Stollery Children’s Hospital in Edmonton. The right side of Caleb’s heart hadn’t developed, which meant that he only had one good pumping chamber. 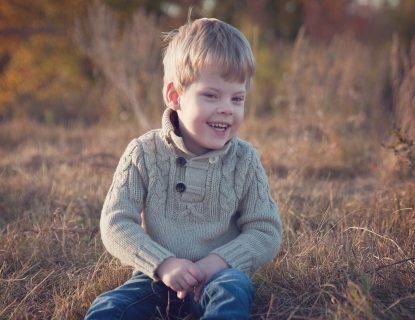 Caleb’s condition comes with a host of other issues, including transposed major arteries and a narrowing of the aorta. 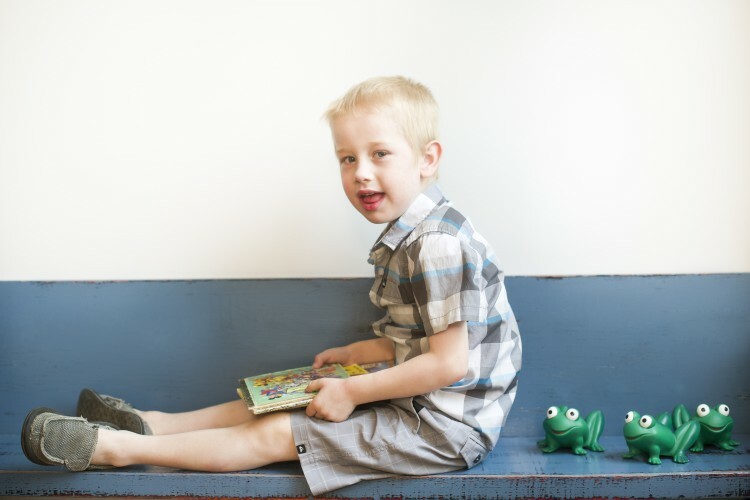 In Edmonton at only a few weeks old, little Caleb had his first surgery and crashed shortly thereafter. 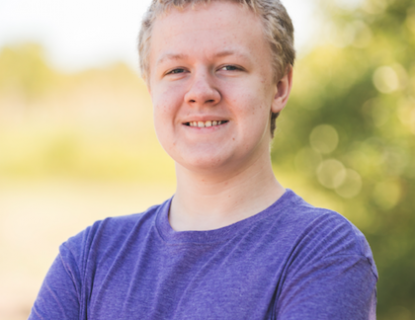 To make matters even worse, Caleb developed a serious blood infection. “This is a bad one. You don’t want this type of infection even with a good heart,” doctors told the new parents. Caleb wasn’t expected to survive the night. Their little fighter did survive but as the days wore on, doctors told Shelley and Leszek that their baby would never be able to come off life support. Leszek and Shelley’s little boy was in desperate need of a heart transplant. Thankfully, Caleb improved enough to be added to the transplant registry. Miraculously, within minutes, a heart was found in California. Doctors told Shelley and Leszek that Caleb was receiving this heart because he was the sickest boy in North America. A surgical team was scrambled to harvest Caleb’s new heart and one day later, Caleb underwent a heart transplant. Caleb bounced back from the surgery with incredible speed and no need for life supporting equipment. The family spent the next three months in hospital in Edmonton. A heart transplant hasn’t been a cure – Caleb needs immune-suppressive drugs that create kidney issues. His follow-up care required weekly trips to Saskatoon, and now that he’s older, visits every three months. Caleb is now a proud big brother to one-year-old twin sisters Aria and Brielle who were born at 35 weeks and spent 12 days in the NICU in Saskatoon.